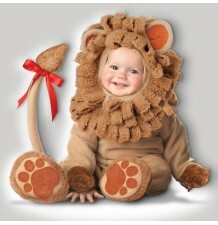 Carnival 2018 will end on Tuesday, February 13 in most Italian cities, and on Saturday, Feb 17 or Sunday Feb 18th in some cities (such as Milan, that celebrates the "Carnevale Ambrosiano" that ends on Saturday). 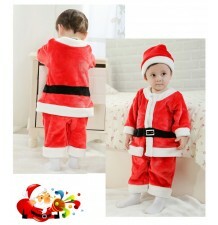 Parties, parades and celebrations will therefore take place mainly at the end of January and the beginning of February. 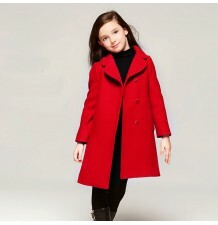 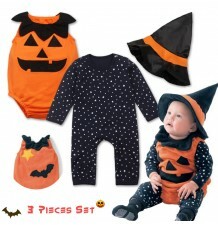 Sweet Mommy has a wide choice of the best carnival kids costumes, including the collection of the American brand Incharacter, of which we are the exclusive distributors for Italy. 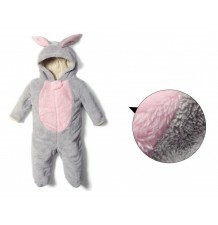 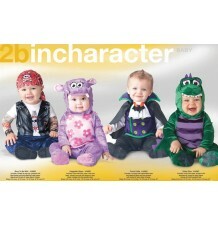 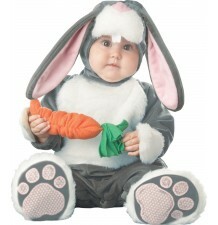 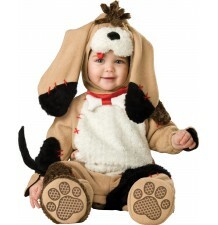 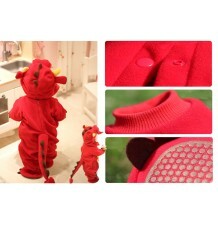 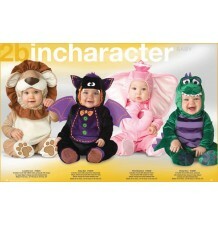 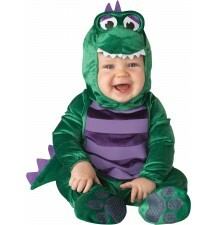 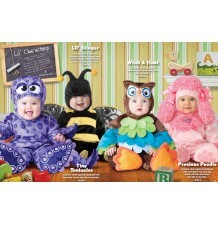 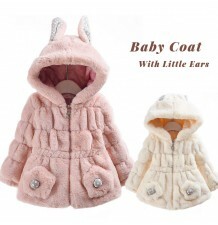 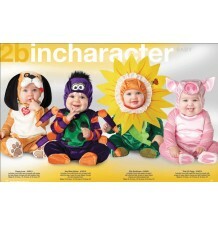 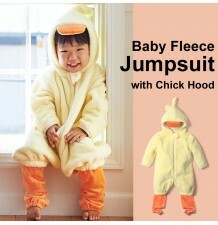 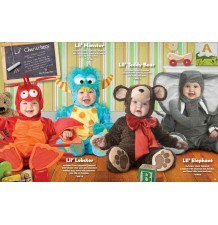 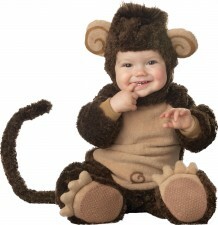 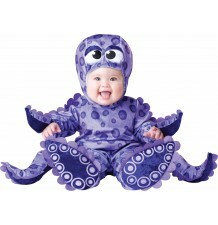 Incharacter styles are available in the sizes: 0-6 months, 6-12, 12-18, 18-24 and for some styles, also for 3 and 4 years. 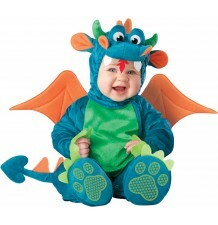 We suggest you to take pictures of videos of your kids wearing those costumes, they will remain among your best memories. 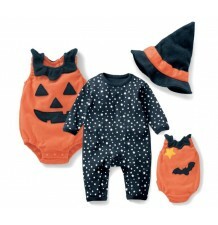 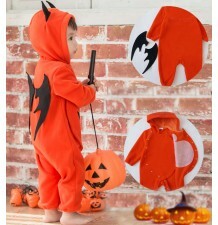 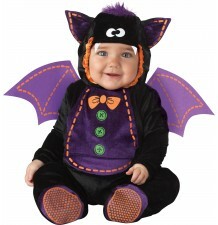 Carnival and halloween costume by Incharacter collection, baby bat model. 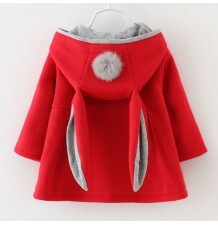 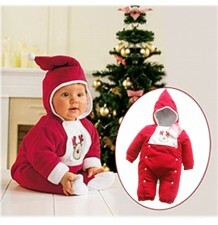 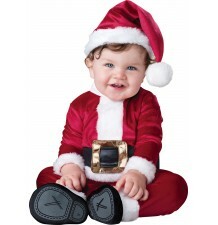 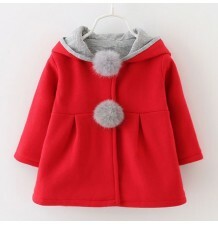 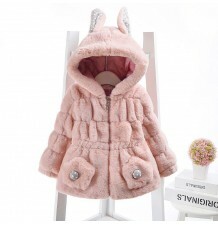 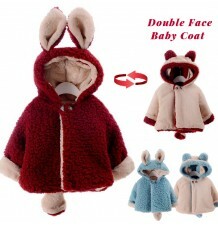 Beautiful Santa Claus costume for baby girl made of wintry chenille, very warm and soft. 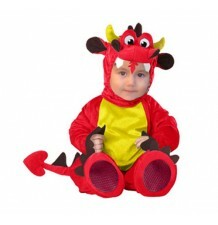 Carnival and halloween costume, red dragon model. 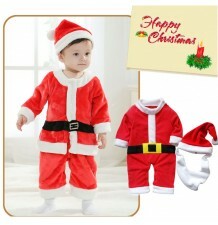 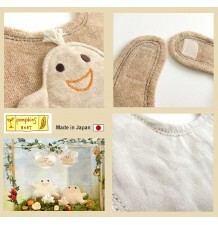 Delicious Christmas babies set in cotton made by jumpsuit and cap. 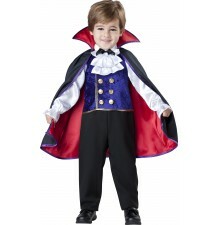 Carnival and halloween costume by Incharacter collection, vampire model. 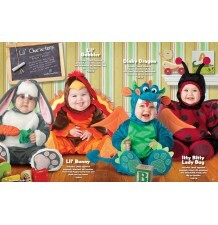 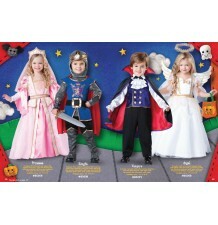 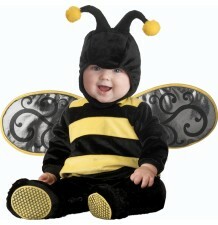 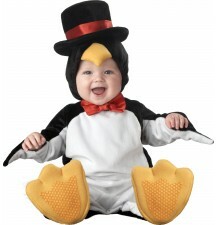 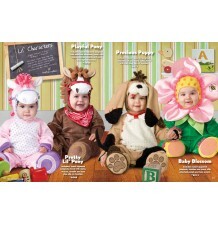 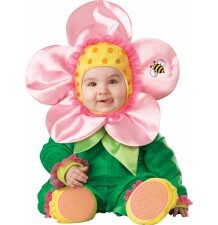 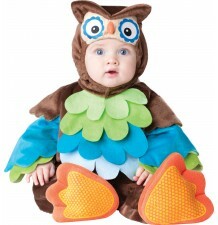 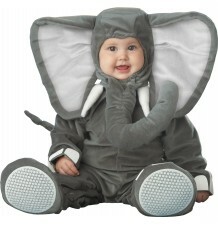 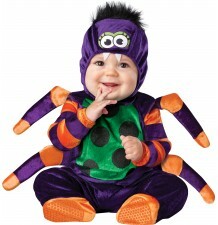 Funny Halloween costume for babies and toddlers, including 3 matching pieces, for kids from 0 to 36 months, available in four sizes. 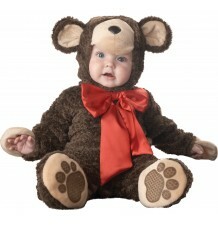 Carnival costume by Incharacter collection, teddy bear model. 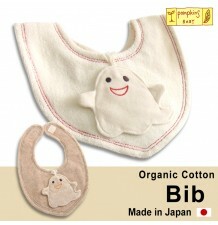 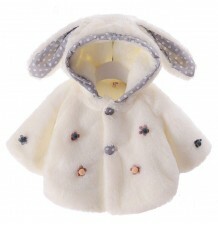 Organic cotton bib with Velcro fastening, a useful and pretty gift for Halloween. 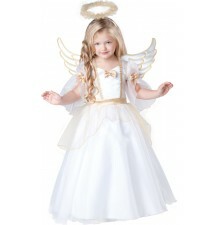 Carnival costume for little girl by Incharacter collection, angel model.